You will receive 4 files. 1. 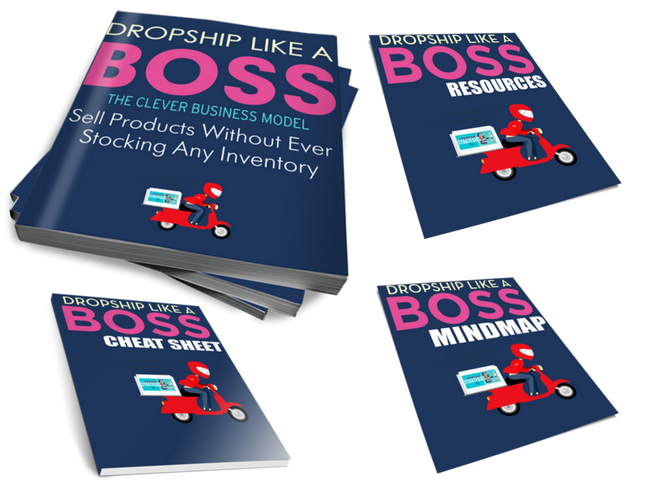 The Dropship Like a Boss Full eBook (45+ pages of everything you need to know to get started with drop shipping).